The moisture glowing base brightens skin with the natural glowing effect of soft light and moisturizing sensation. 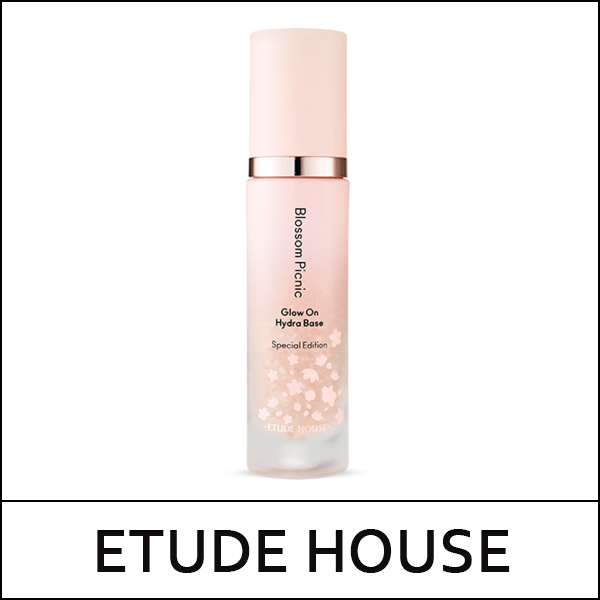 The synergy effect of illuminating oil and pure water keeps the moisture and subtle luster in skin, to increase makeup adherence and sustainability. Containing jewel glowing complex made of 5 different jewel ingredients, such as diamond, pearl, ruby and etc, creates vital glow to the skin. It gives subtle glow and prevents makeup from balling when used in the morning, before makeup. Before makeup, take a suitable amount and apply along the skin texture. Wrap your face with palms for better absorption.